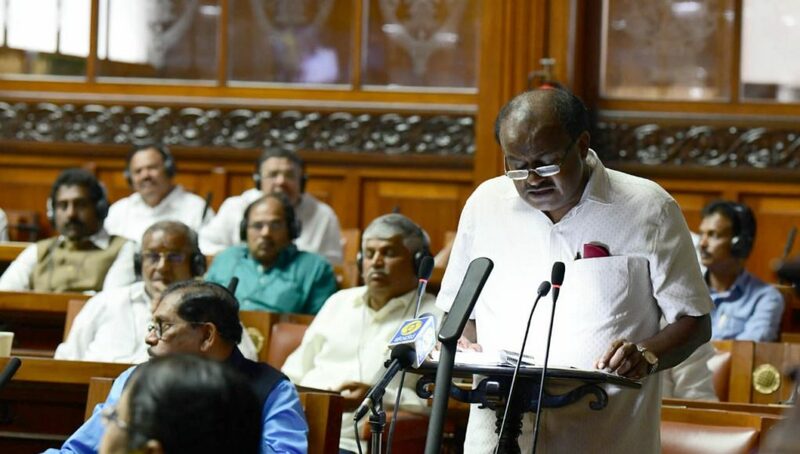 Bengaluru: CM Kumaraswamy who exposed BJP’ ‘Operation Lotus’ attempt by airing audio said to be of Yeddyurappa to Gurumitkal JD(S) MLA Nagangouda’ son Sharangouda, on Friday morning has filed a complaint with Speaker Rameshkumar against Yeddyurappa, Preetam Gowda and Shivangouda Nayak. 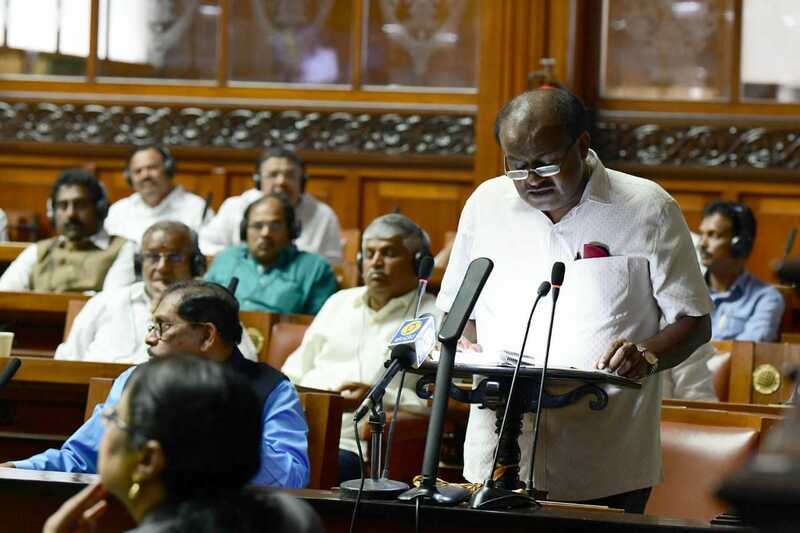 Kumaraswamy, as proof, gave a copy of the audio to the speaker in his complaint and asked to proceed with the matter related to BJP’ ‘Horse Trading’. 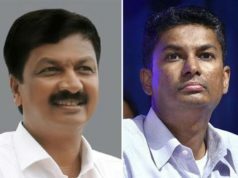 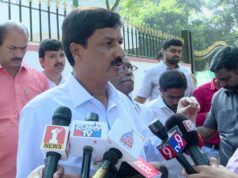 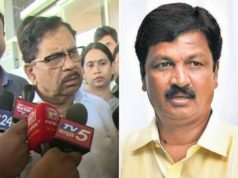 Speaker Rameshkumar who on Thursday had said he would accept the resignation of not only four but forty legislators is expected to take the complaint seriously as the voice said to be Yeddyurappa in the audio tape has said Speaker was too booked for ₹50 crore for which Nagangouda no need to be worried.